The term "commonwealth" resembles less an objective definition and more a menu of options. In what sense is Puerto Rico a commonwealth of the US, and how does that definition affect its residents? Andrew reviews recent articles providing evidence of the Trump administration's desire (and plan) to see the Puerto Rican economy fail. A look behind the purpose and creation of the Puerto Rico Oversight, Management, and Economic Stability Act (PROMESA). Who are the major players behind the legislation, and what are their goals? This episode focuses on the impactful Supreme Court case: PR v. Franklin California Tax-Free Trust (2015). This episode sheds some light on Bill Clinton's Executive Order 13183: Establishment of the Presidents Task Force on Puerto Ricos Status. What did this important document determine about the status of Puerto Rico? 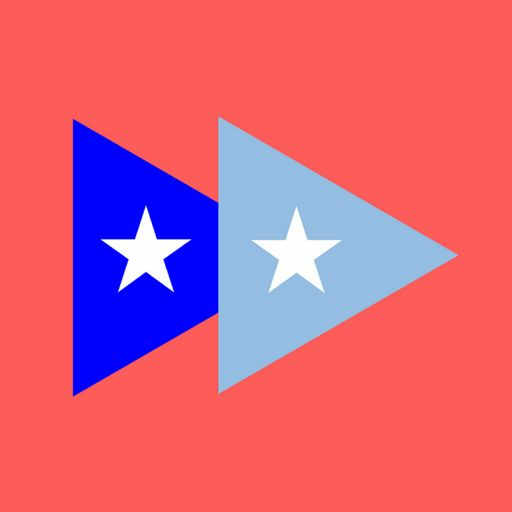 This episode focuses on Puerto Rico's complicated legal status as it's own nation as well as US commonwealth. A new podcast focusing on the economic and legal history of Puerto Rico.